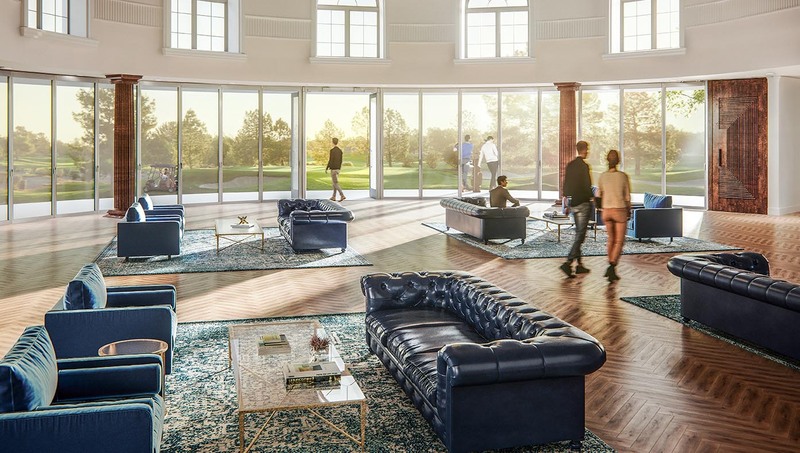 Your vision shouldn't be limited by the constraints of standard fenestration, which is why our products offer capabilities beyond the conventional. 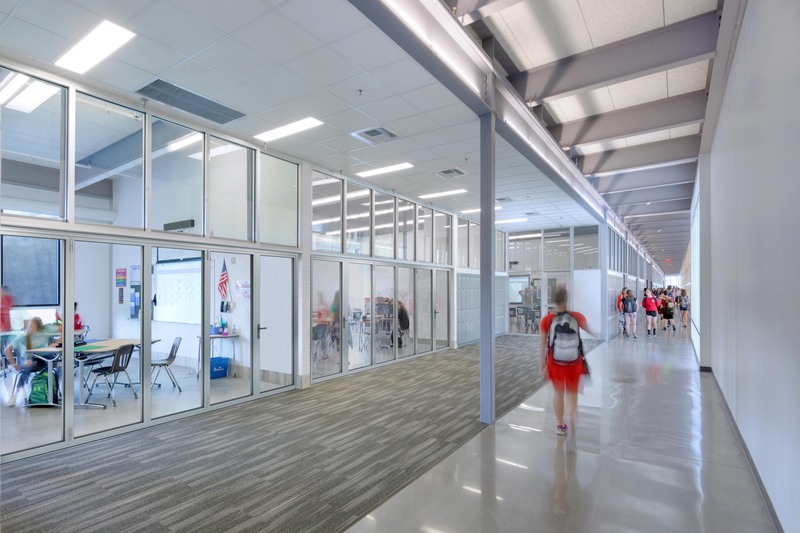 Our HSW Systems’ single track sliding glass walls present innovative solutions to your design problems and provide transformative design flexibility. As a company run by engineers, it should go without saying that we value education. As many of us spent a great deal of time in school, we understand how important a well thought out learning environment is. Privacy like collaboration is essential for better workplace engagement, innovation, and advancement. 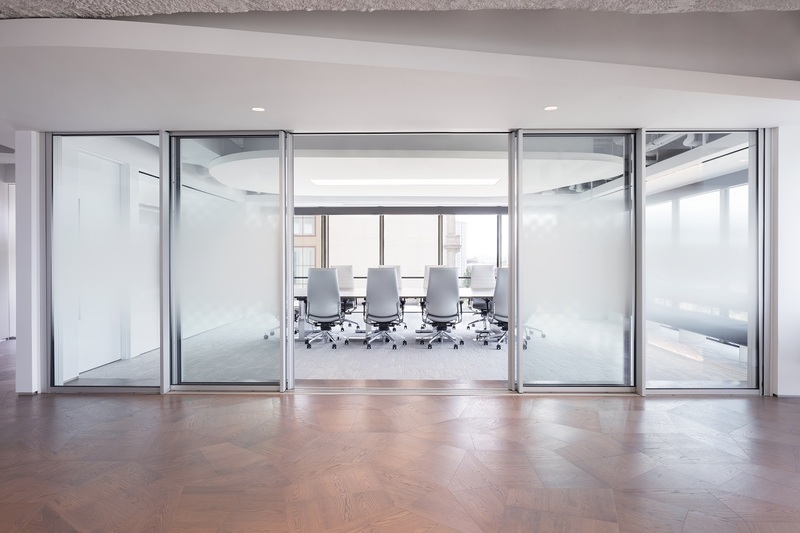 While collaboration is a wonderful tool for generating a heightened sense of energy, creativity, and ideation; privacy is the essential ingredient that allows us to work without distraction, focus, communicate sensitive information, clarify individual ideas, and recharge. In high rent markets like San Francisco, every square inch of space comes at a premium price. The necessity of cost-effective design in such places becomes a catalyst for innovation. 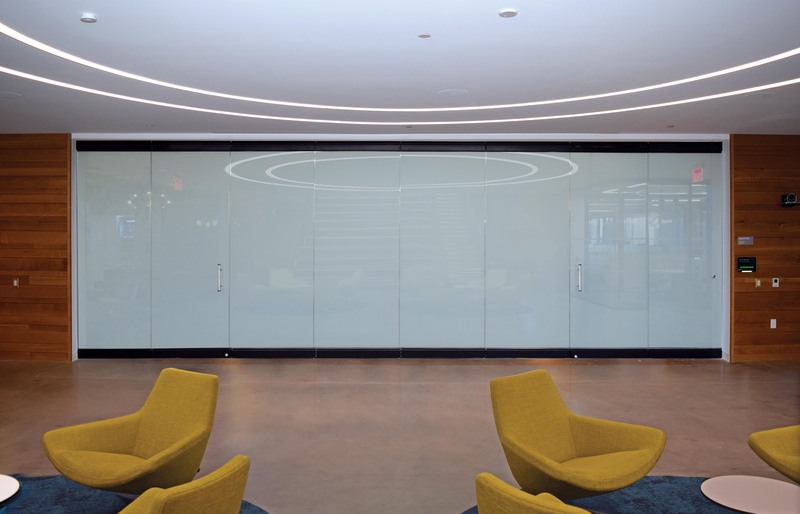 Visa, the global credit card company has been maximizing its own office space by installing a number of opening glass walls, including our maximal-paned sliding glass wall, cero®. Do you enjoy a night out on the town? Because quite frankly, we do. That being said, we don’t want to spend our nights out just anywhere.